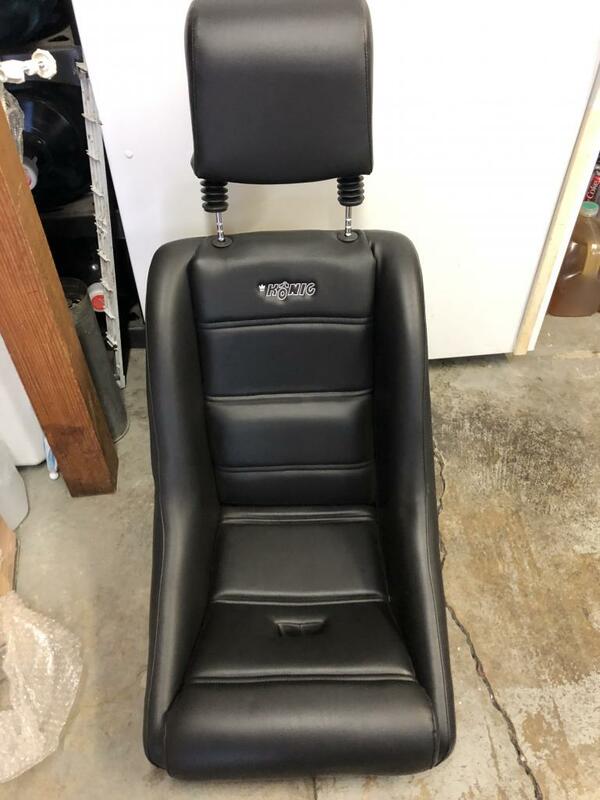 For sale is a never used Konig seat. It's just about perfect. I'd prefer a local sale, SF Bay Area. I can ship if needed.